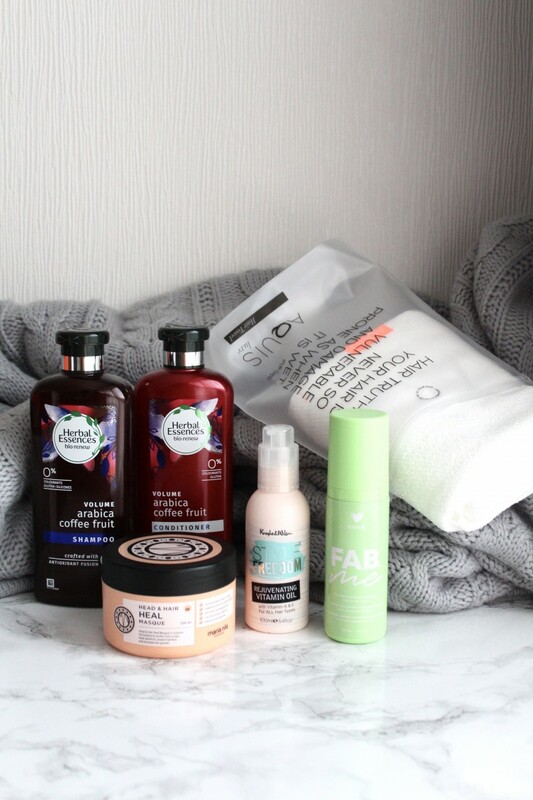 And now, we are here with the last instalment of 'Wedding Beauty Prep' (my wedding has actually been and gone, so this post is super late, sorry) and we are finishing off with a bang aka haircare. Around this time last year, I ditched the hair straighteners and extensions in a bid to allow my hair to naturally grow without heat damage as well as the strain of having extensions and my god, was that one of the best decisions for my hair, ever. It has grown to a length that I love and the condition of my hair in general has improved so, so much. Over the last two months or so, I started prepping my hair for my wedding and of course, I am here to share this with you today. 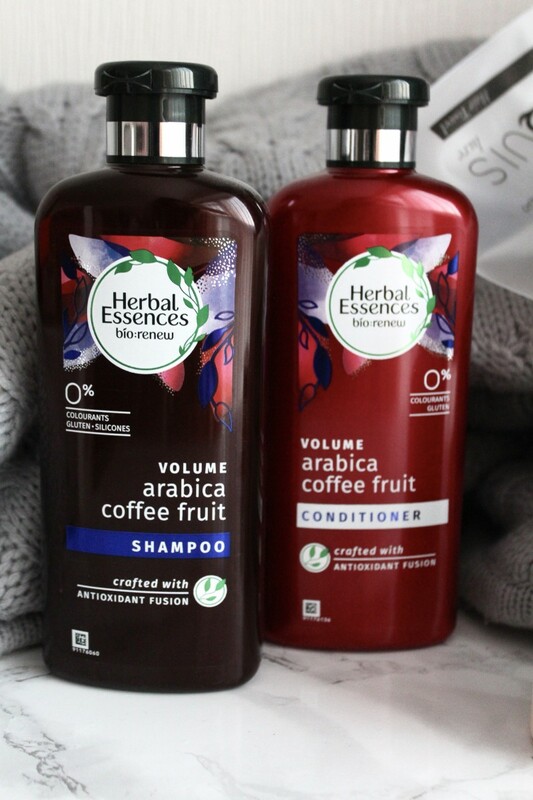 Taking it back to basics and ensuring that my hair is kept squeaky clean, I have enlisted the help of Herbal Essences which, in fact, use to be my go-to haircare. I love the fact that’s so affordable and always keeps my hair feeling fresh, clean and smooth. It lathers up well, which I do love in a shampoo and the conditioner is soft and creamy which makes washing through, so much easier. Once a week, leading up to the wedding, I made sure I used a hair mask to get my hair in to the best condition it can be. I enjoy treating my hair in general, so I didn’t feel that it was an extra step added or took up a lot of time as such. 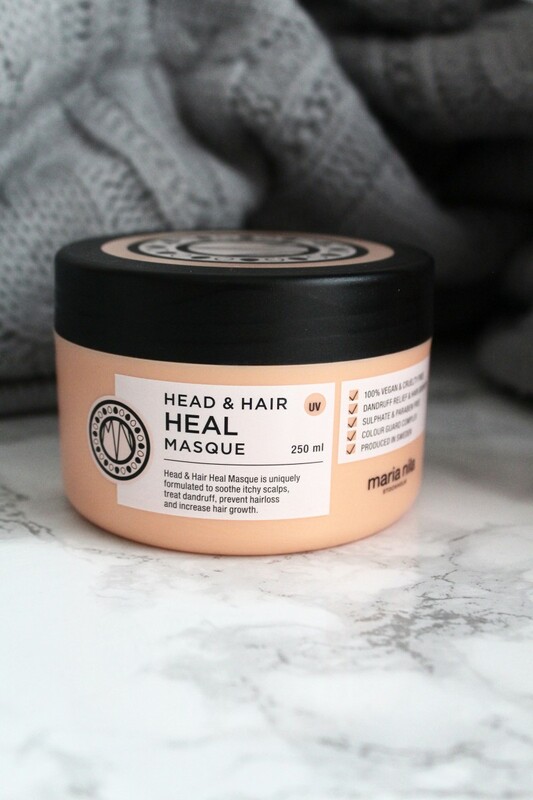 My current go-to is the Maria Nila Head and Hair Masque which deeply penetrates the strands of my hair and leaves it feeling super soft and shiny looking. As a hair treatment after washing and before drying, I’ve been adding extra moisture by using hair oil. Just a couple of drops as I didn’t want to completely drown my hair in it, plus my ends are where hydration is needed the most. 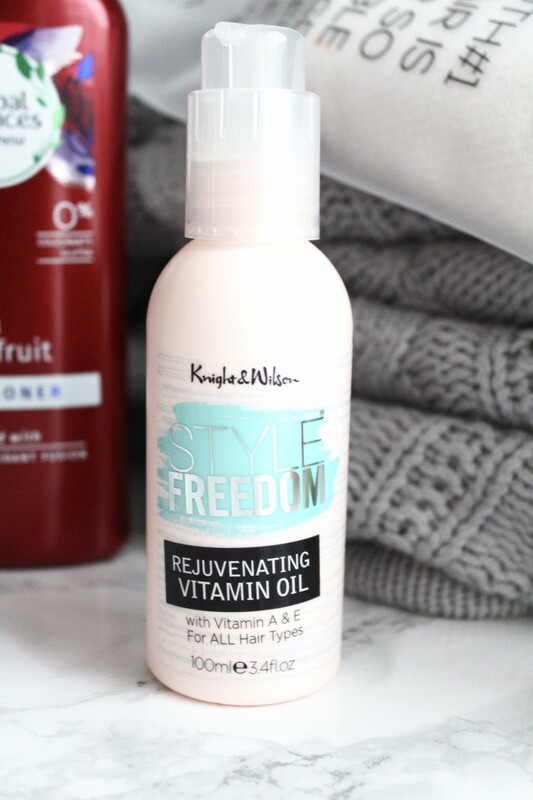 The Style Freedom Rejuvenating Hair Oil ticks all the boxes for me and on the day of the wedding, my hair stylist kept commenting on how smooth and soft my hair felt. For a quick shot of extra hydration, I recently discovered Design.Me and I am literally obsessed! 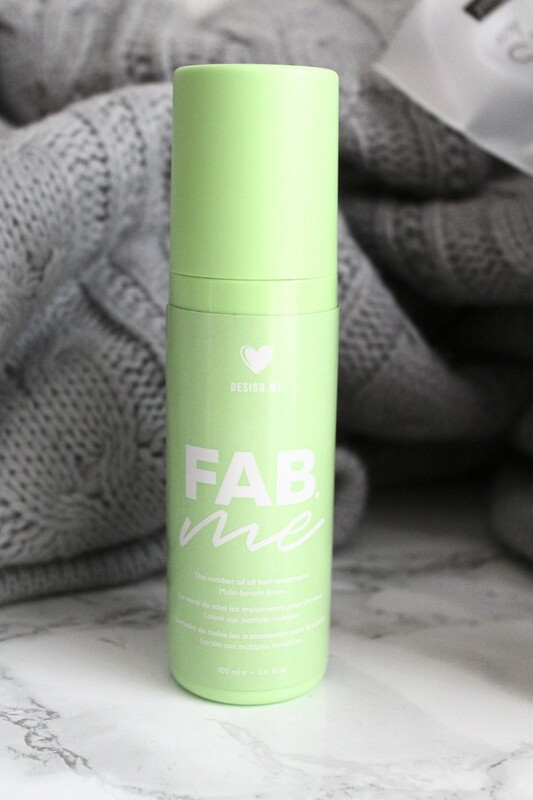 Their Fab.Me Lotion is a leave-in treatment works a treat by adding shine and strength to my hair. I only used the leave-in treatment once a week until the wedding day and it honestly helped improve my hair condition so much. We all know how much heated hair appliances can damage hair with prolonged use - to avoid having to use a hair dryer for a longer duration, I try to towel dry as much as possible. 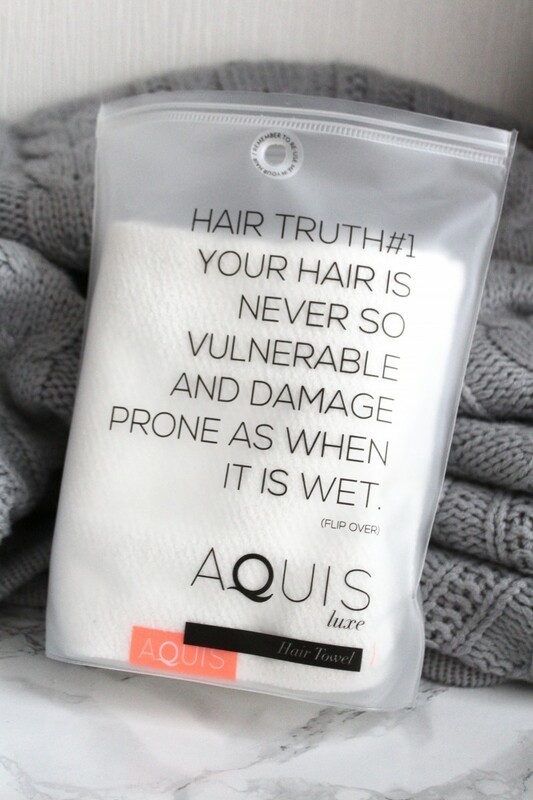 I have been using hair turbans for the longest time now and I recently tried out the Aquis Lisse Luxe Hair Turban which I can tell you now, is amazing. It literally halves my hair drying time and ensures my barnet is frizz-free. It’s so easy to use also, literally wraps and secures in seconds. 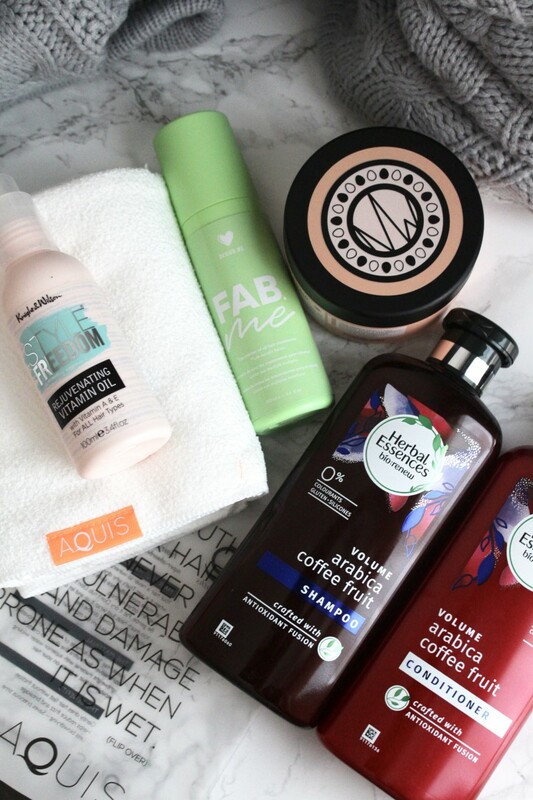 What are your current go-to hair products?